to send us an in-depth enquiry. Try Hole In One Insurance to add excitement to your next golf day. 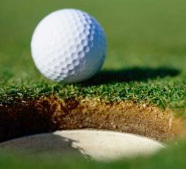 Offer cars, boats, holidays and more as reward for a hole in one during the day. Take advantage of our tailored hole in one insurance package, which includes free bonus prizes and promotional signs.